Koloona Industries is committed to the strict implementation of a sound environmental policy and the provision of environmentally friendly products to its customers. In order to fulfil its commitment Kaloona Industries has introduced its environmental management system, which fully complies ISO 14001. Kaloona Industries strives to supply only environmentally friendly solutions throughout Australia and New Zealand, through agents and distributors. It has also implemented a variety of policies and exercises that help towards the goal of reducing its environmental impact. The company adheres to all relevant rules and regulations as a top priority. Koloona Industries and its staff are all involved in the environmental program, continuously seeking and acting upon up to date information and advances. Kaloona’s range of environmentally friendly products include the Solar Fuse ASO and a variety of sensors and switches, such as the DesignFlex range of switches which help to conserve energy. It has concentrated on offering environmentally friendly solutions for water and waste management, solar power and recycling among others. 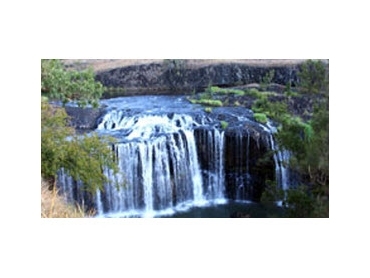 Visit Kaloona Industries’ website to find out more about its environmental policy and product range.